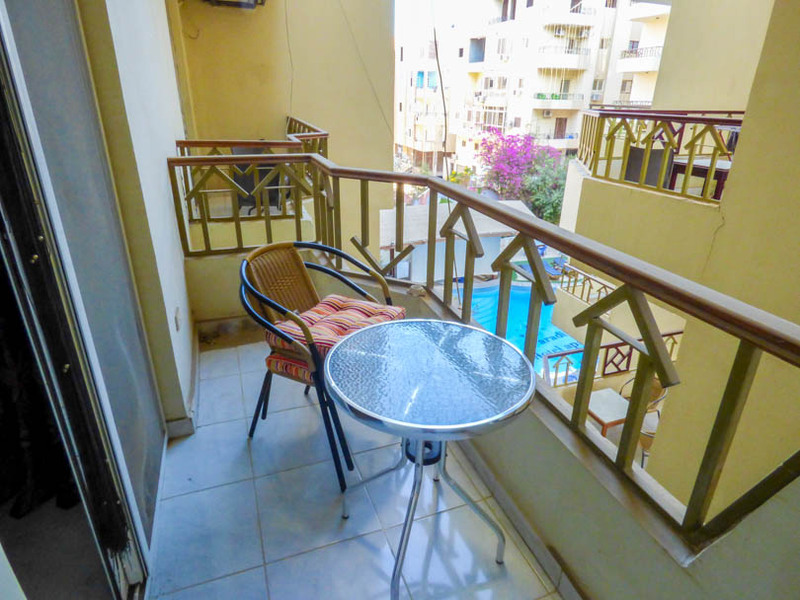 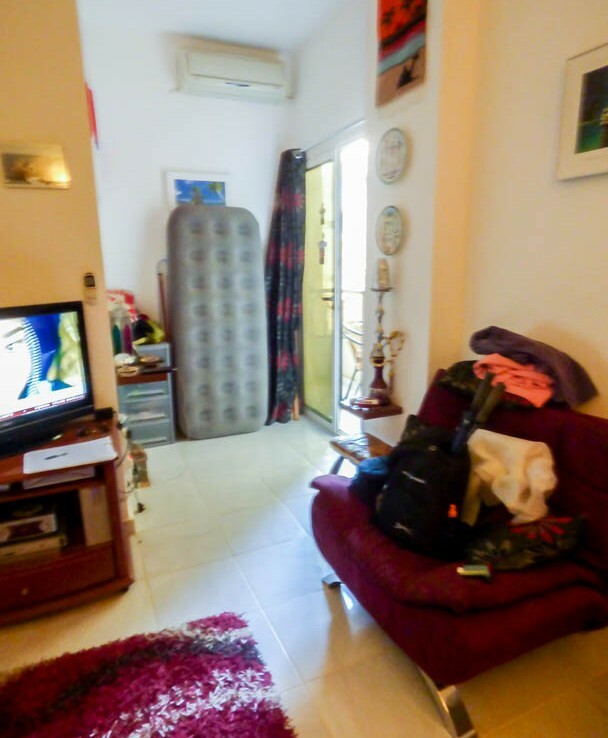 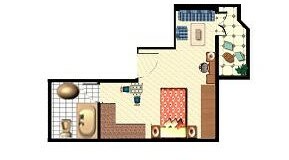 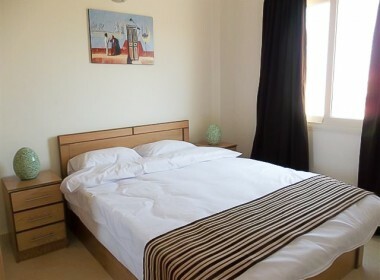 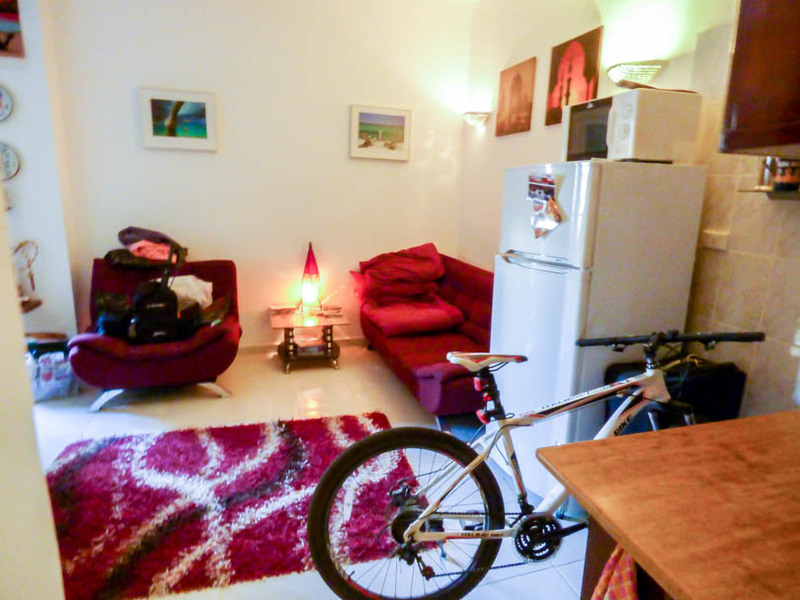 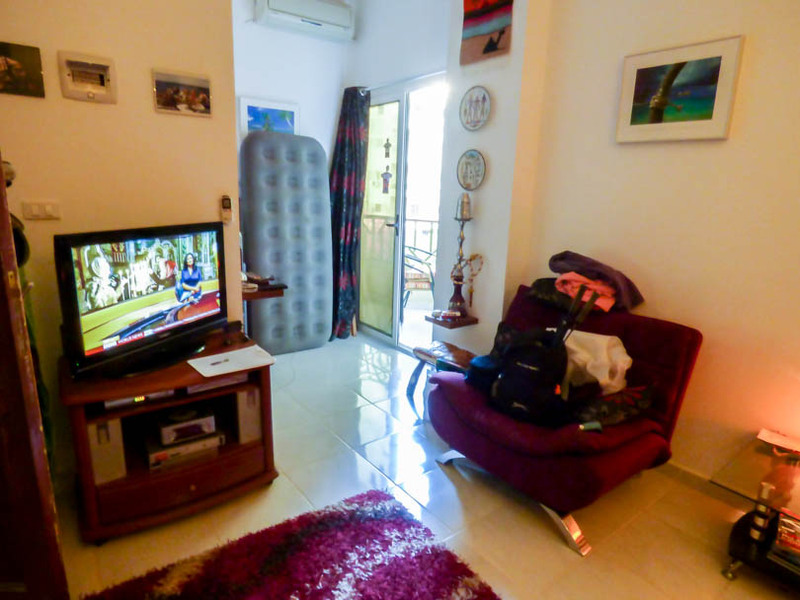 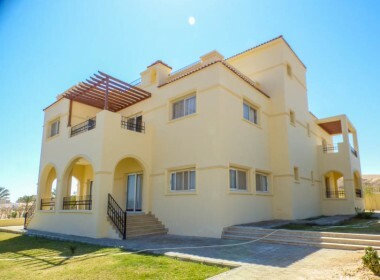 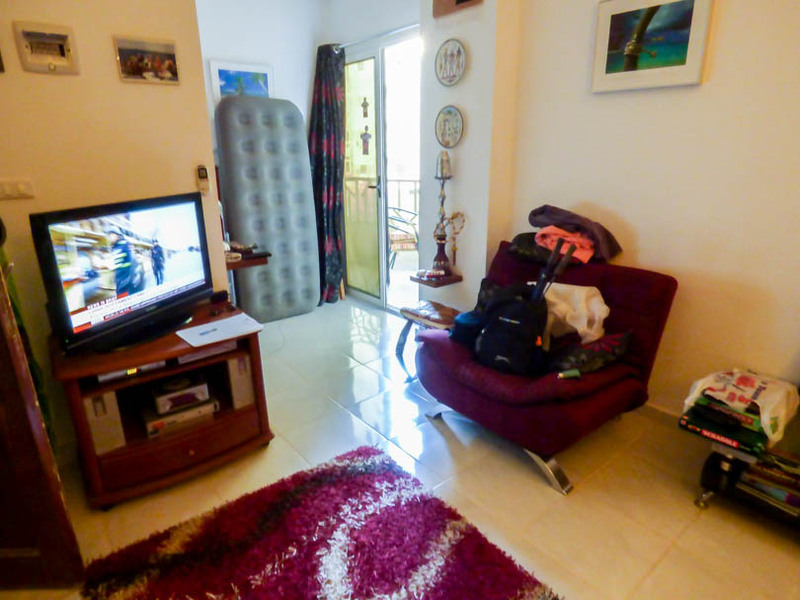 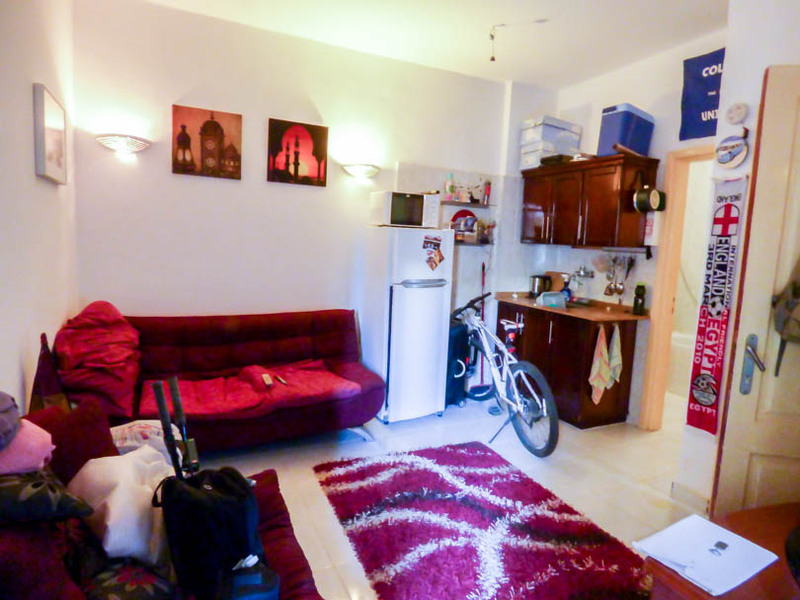 Presenting for sale a cosy, fully furnished studio near the centre in Hurghada. 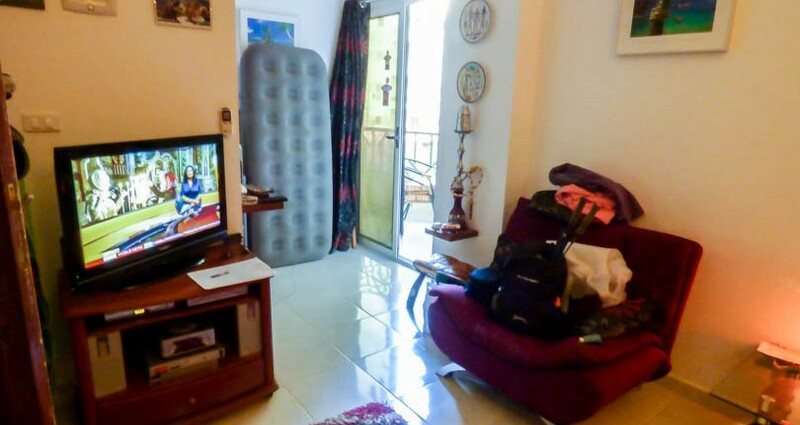 This property features an open plan living/kitchen area with sofa bed, arm-chair, TV unit with LCD Tv, kitchen in solid wood with marble counter worktop, fridge freezer. 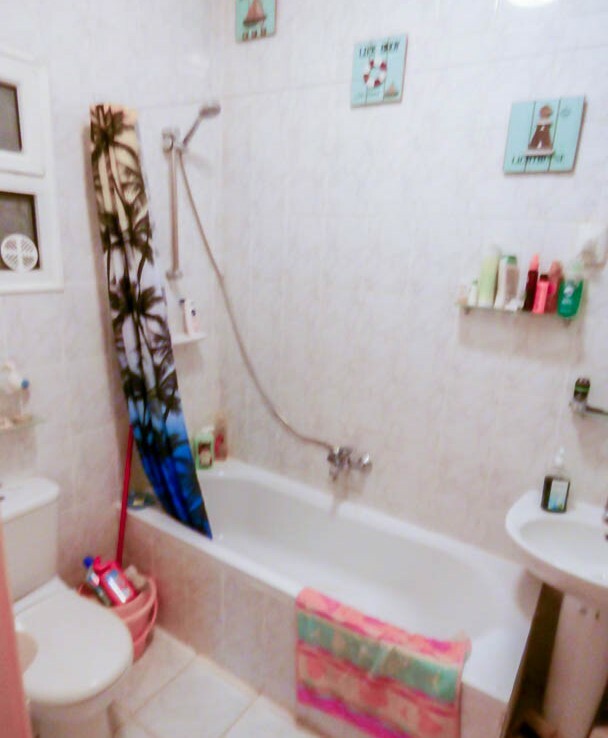 The bathroom is fully tiled with bathtub and shower over. 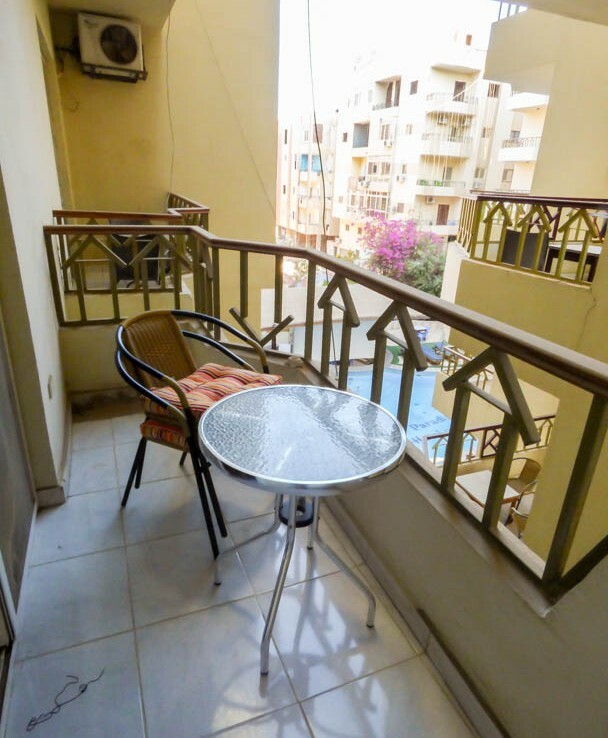 The property has a spacious balcony which overlooks the swimming pool. 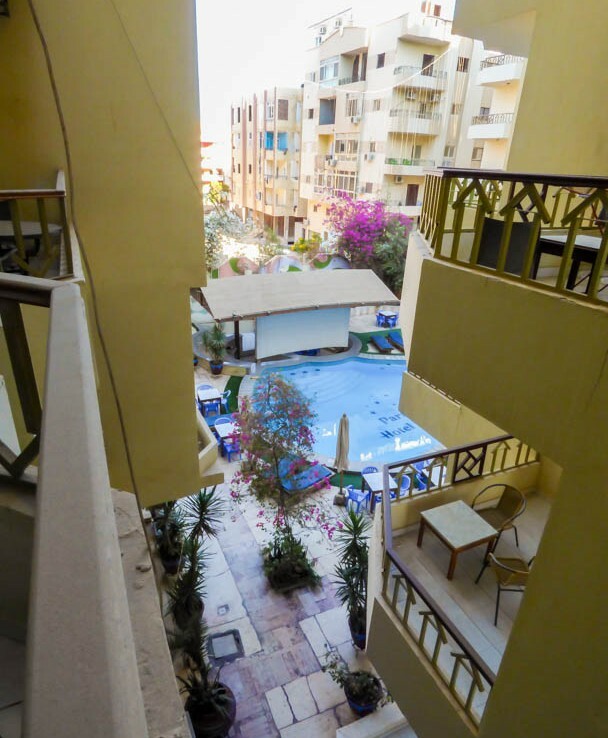 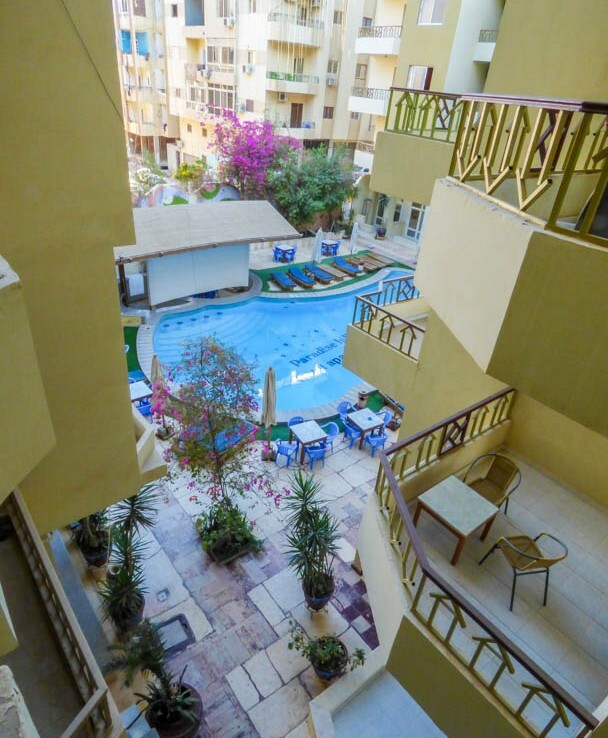 Paradise Hill Hurghada is a well managed resort of apartments located in the Arabia area, very close to the frontline and walking distance to shops and cafe's, beaches. 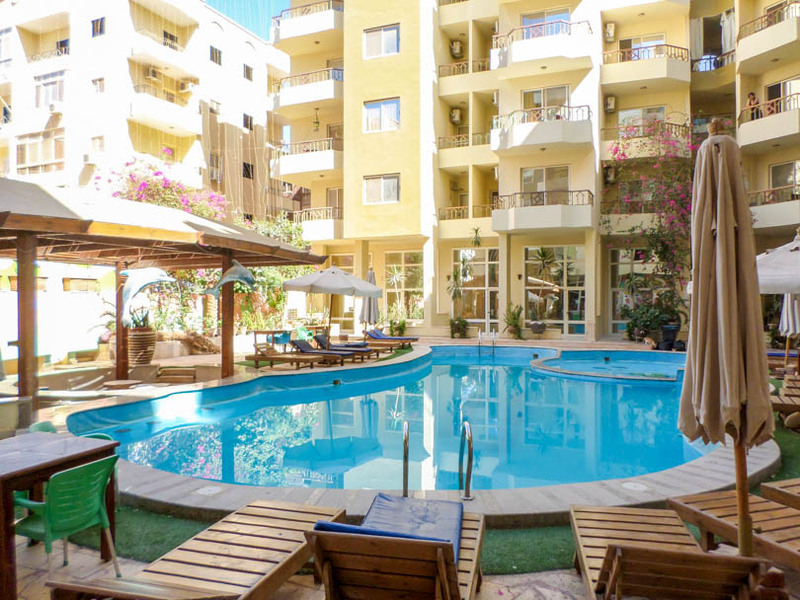 The building has 24/7 security with a nice pool area and a rooftop terrace for residents to enjoy. 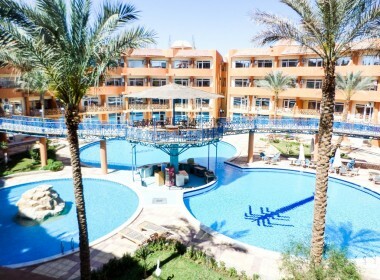 You are only 5 minutes from the Hurghada Marina and 10 minutes from the airport.